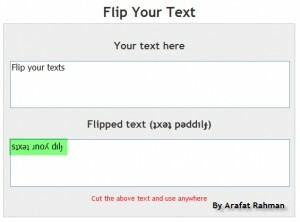 Few days ago Hasin Hayder sent me a link where texts can be flipped. Really interesting and funny. Try this to flip your texts. Put it in your profiles like MySpace, Bebo, Hi5, Facebook, Youtube etc.